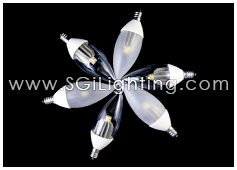 With only 1.5 watts, SGi’s G4 LED Lamps offer beautiful LED lighting with big energy savings. 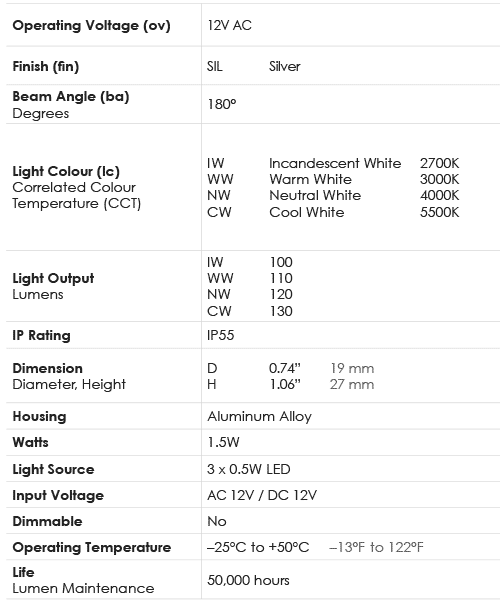 SGi dimmable LED G4 lights are a great option for halogen or incandescent replacements. 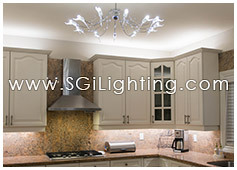 Energy efficient LED G4 lights are designed so they can be easily installed into a variety of fixtures. Their compact size and sophisticated LED design allows them to hide or blend into any hanging or pendant lighting fixture. 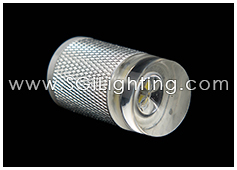 So you can enjoy LED chandelier lighting, LED candelabra lighting, LED pendant lighting and LED hanging lighting. Use these omni directional LED lights in a variety of applications for LED commercial lighting or LED residential lighting. 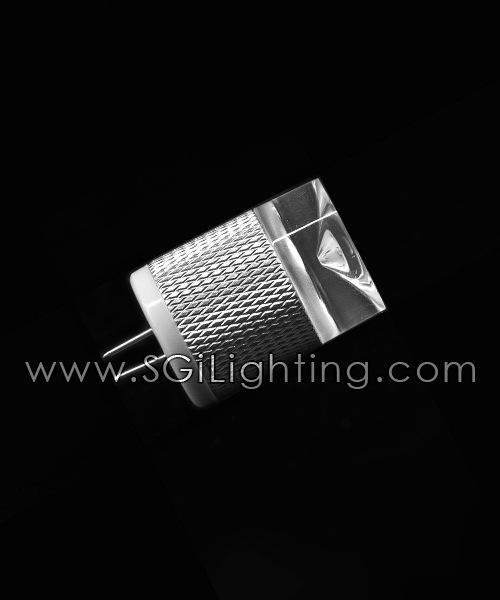 LED hanging lights can be displayed amongst LED household lighting, LED lobby lighting, LED gallery lighting, LED restaurant lighting and more. Choose from different LED light colour temperatures between 2700K and 5500K for the perfect long lasting ambience and LED lighting design.